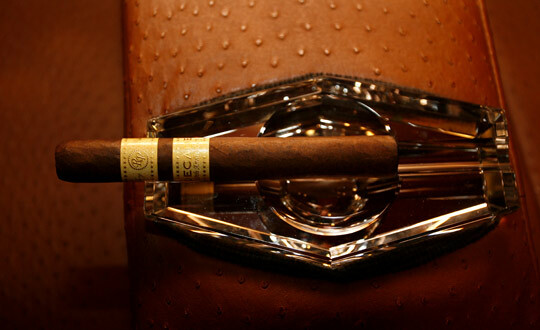 Spark A Celebration. 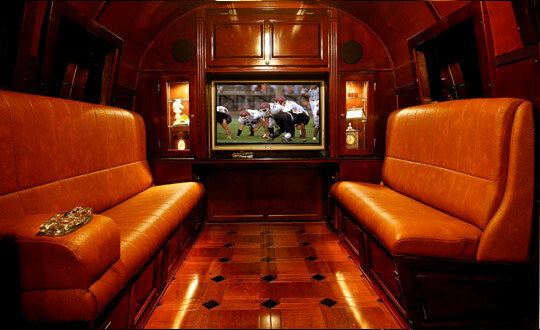 Make A Memory. 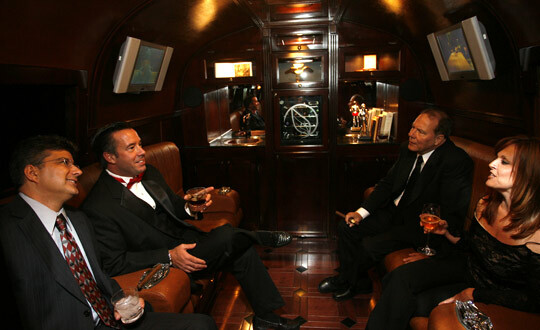 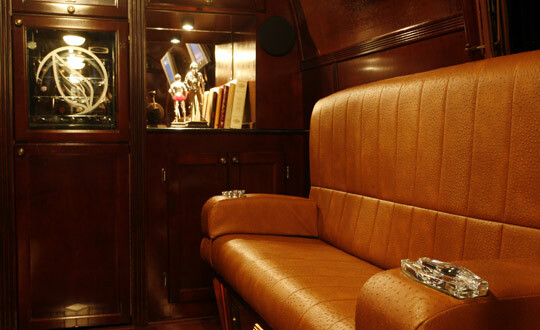 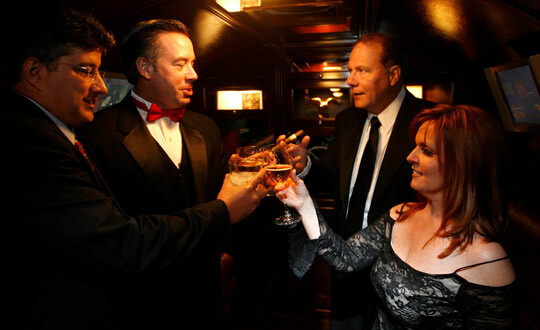 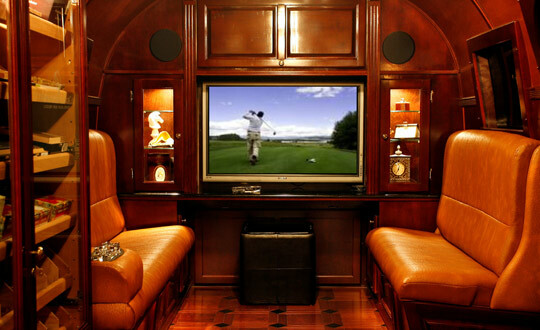 A classic Airstream was transformed into a traditional Old World Cigar Lounge detailed with contemporary luxury. 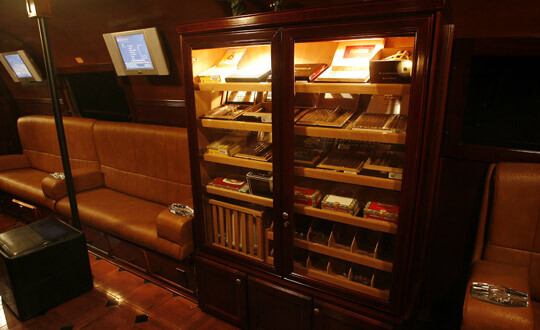 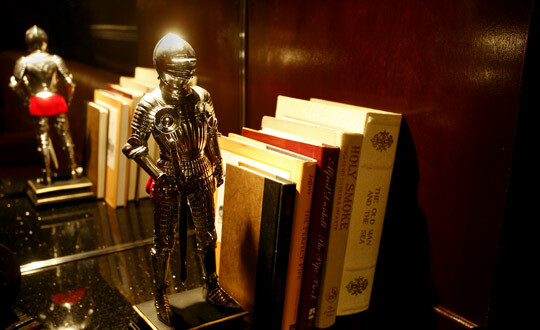 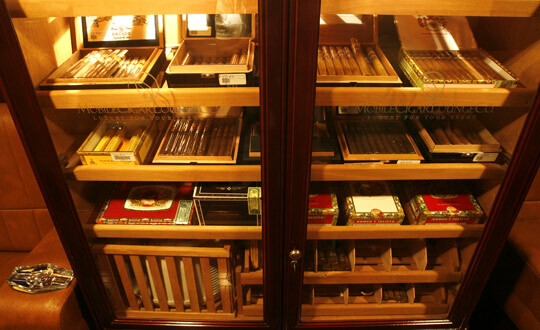 Cigar aficionados will appreciate the fully stocked humidor. 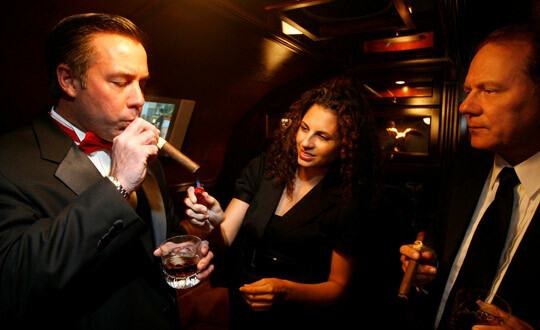 An attentive Cigarista hostess cuts and lights cigars, guides guests' selection and serves premium drinks from the wine cellar or the hand-hammered copper wet bar. 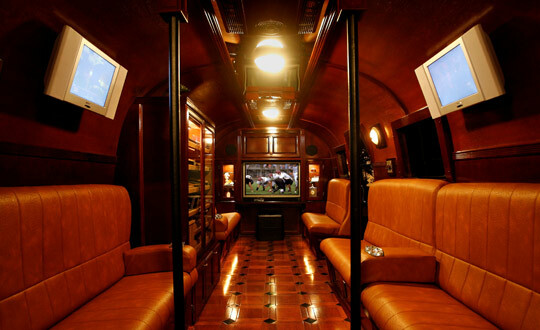 Crystal ashtrays catch ashes while 5 TVs capture your attention. 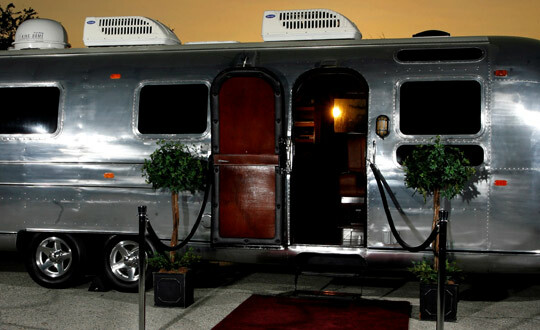 Self-powered by a whisper-quiet generator, the lounge can travel nearly anywhere. 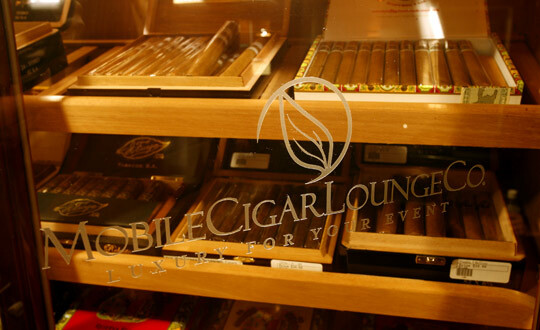 A cigar is as good as memories that you have when you smoked it.